Vortex combines one high-rise stick for precision and one mid-rise stick for added grip and comfort. 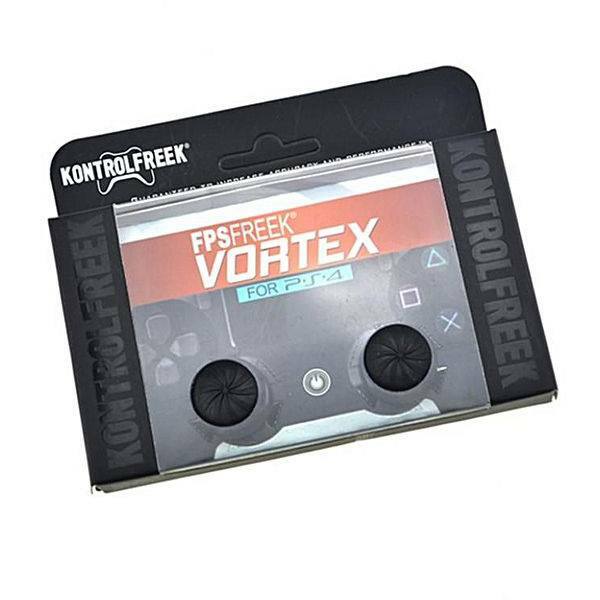 This combo translates to better control and accuracy over your OEM sticks and can be used for first and third-person shooters, action/adventure and more. Goes great with Hurricane Shield!